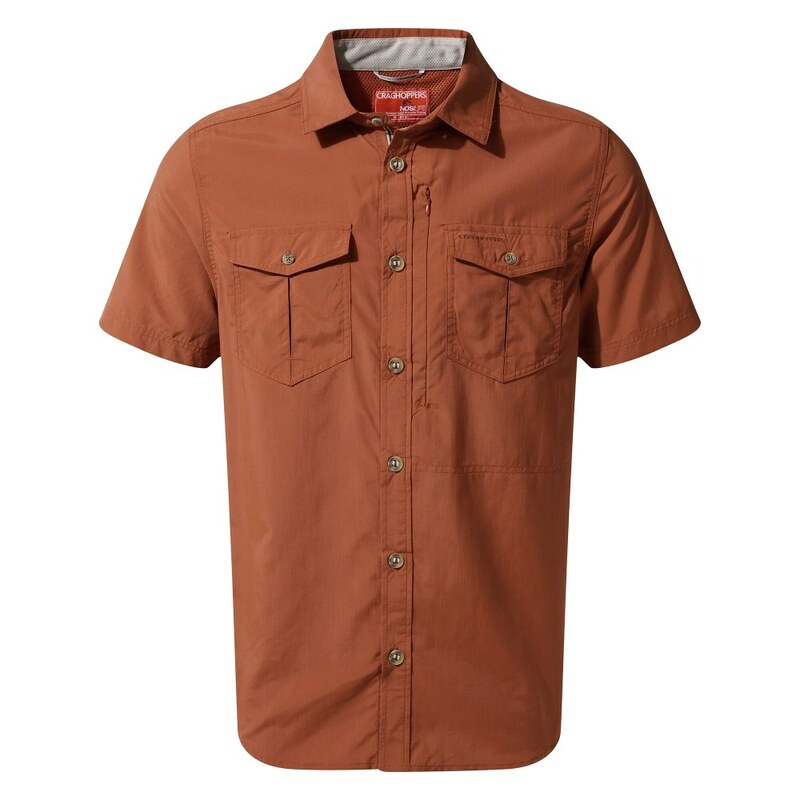 This shirt is ideal for keeping you cool during the daytime and keeping the biting insects away in the evening making the Craghoppers NosiLife Adventure II Short Sleeved Shirt ideal for taking on your next adventure! 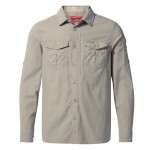 This lightweight and durable shirt is part of Craghoppers NosiLife clothing range, which is the world's first and only permanent insect repellent clothing range, offering you up to 90% protection from mosquitoes and other biting insects, so whether you are heading up to Scotland this summer or further afield, this shirt offers you an excellent level of proven protection from those annoying little blighters. 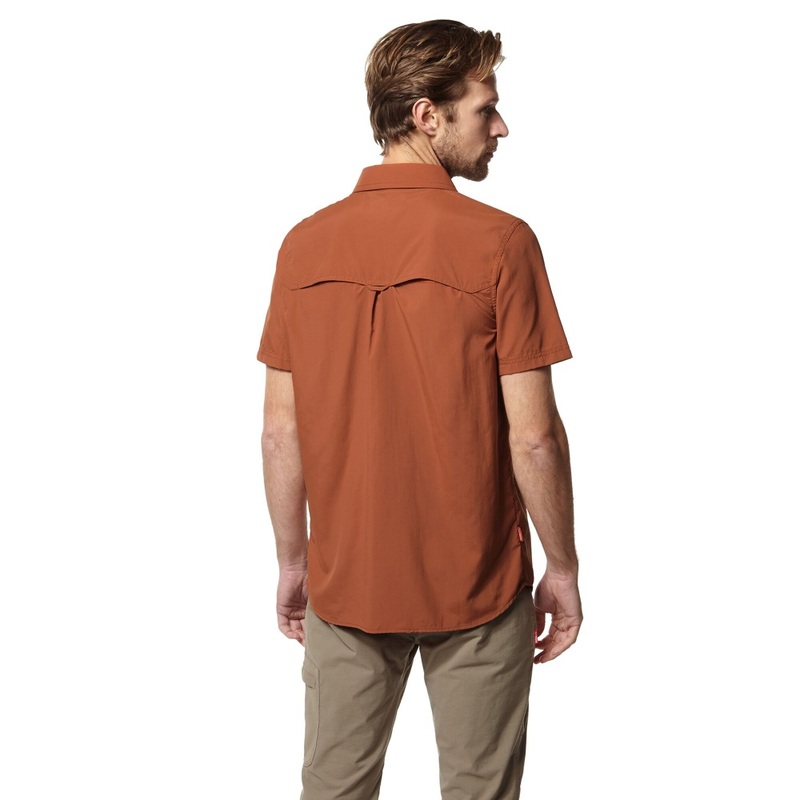 Quick drying with moisture control and natural anti-bacterial properties combined with a vented back and cooling collar all to ensure that this shirt will keep you feeling fresh and comfortable when you are on the move and in the most intense humidity. 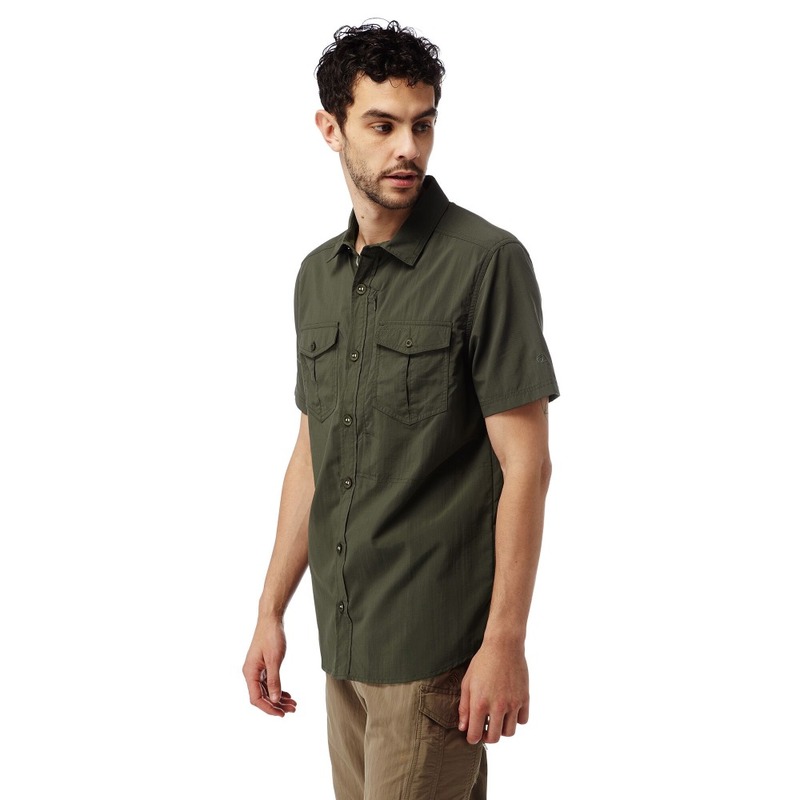 When you are travelling, you want something that is easy to care for while being practical and technical too and we think this Craghopper's NosiLife Short Sleeved Shirt is ideal for looking sharp, as well as remaining comfortable and protected from mozzies, making it ideal for enjoying your travels. 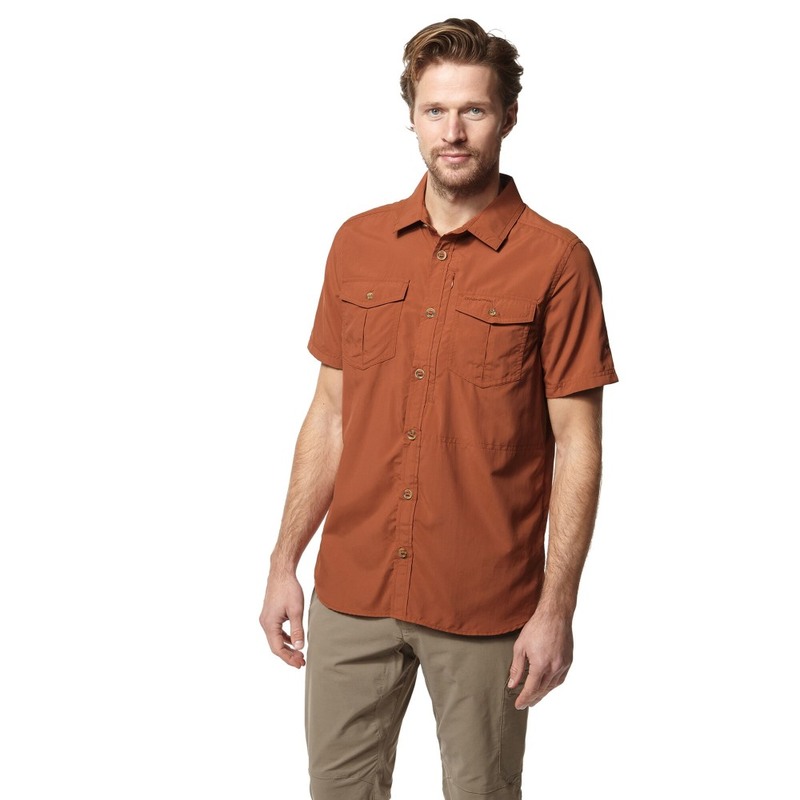 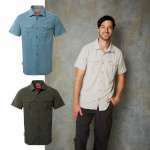 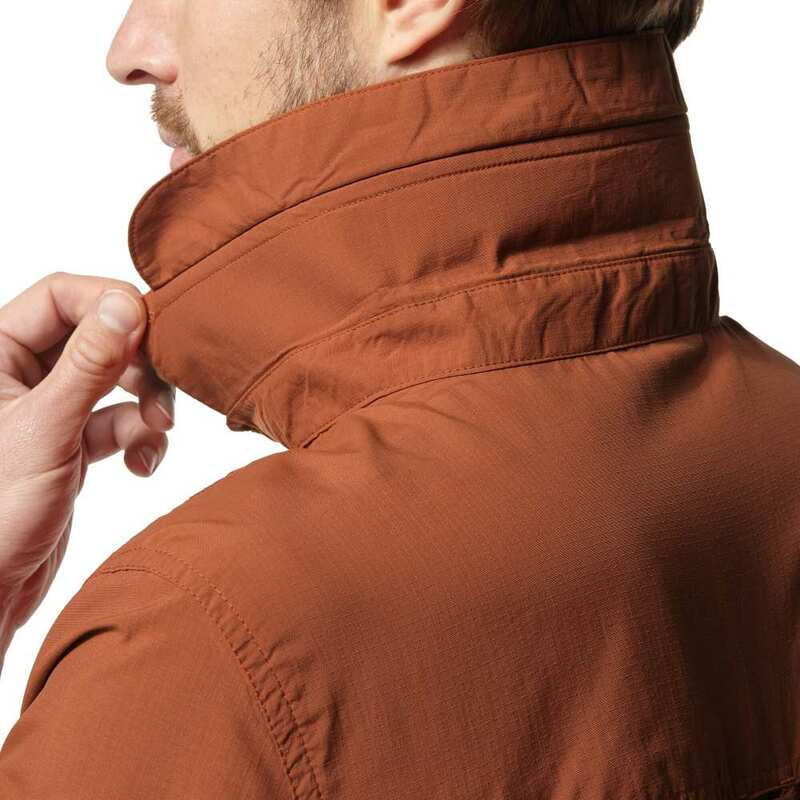 This Craghoppers shirt comes with four useful pockets, two button up patch pockets on the chest, one has an internal Zip'n'Clip security pocket for keys, credit cards and cash and then there is a large concealed zipped pocket on the left chest that has an invisible zip too making this an extremely practical and comfortable shirt.